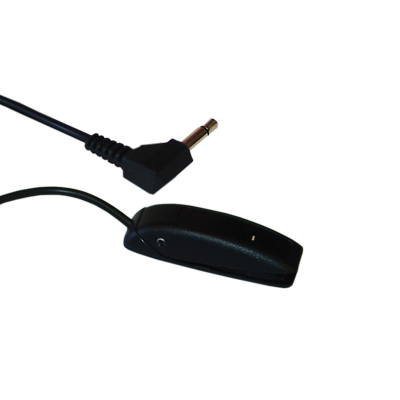 The ASL 314 Ultra Light Switch has a very light activation force and low profile. It is ideal for people with limited movement or weakness. It can attach with a reusable sticky base or 2 screw mounting holes for secure placement. It comes with 5 colorful exchangeable switch tops – we recommend red.